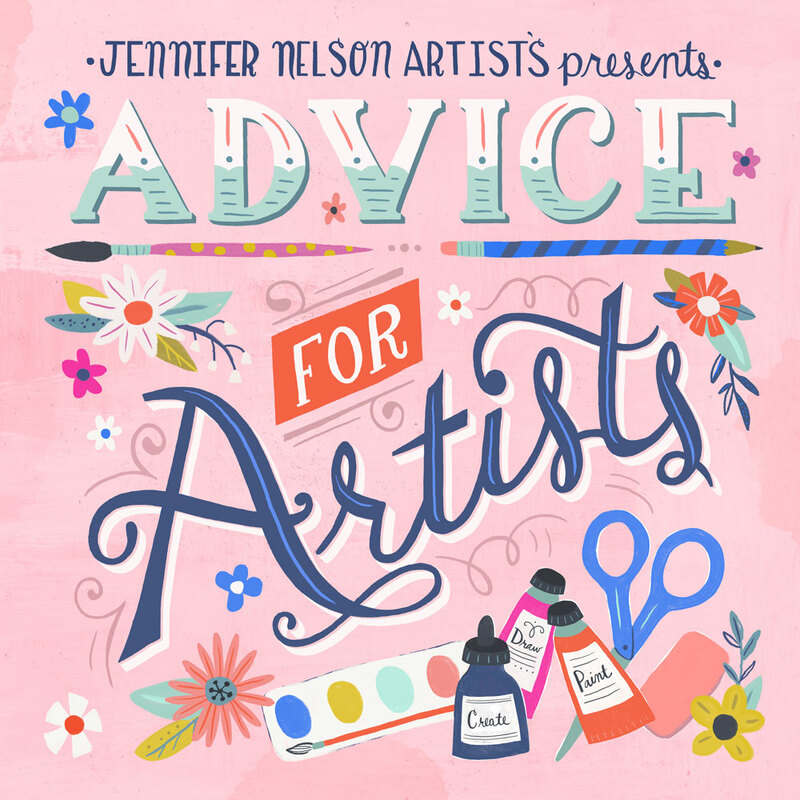 Jennifer Orkin Lewis works her gouache-y magic! Here's a treat for you. In just 26 seconds you can watch Jennifer Orkin Lewis work her gouache magic. She doesn't really work quite this fast, but she is that good! Jennifer creates paintings like this constantly and never seems to run out of inspiration.